Click the preview image above to download the Bluetiful Powerpoint template. This template was originally created for the Presentations ETC website. 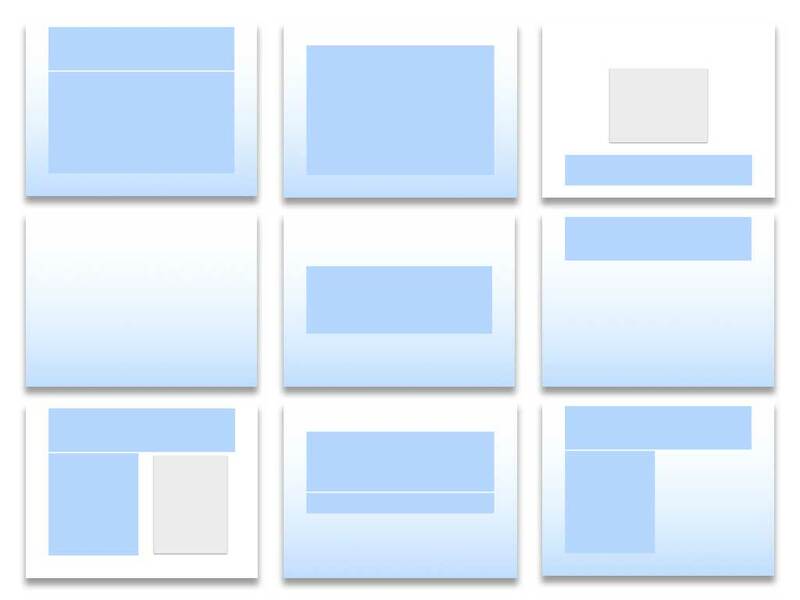 Visit Presentations ETC for thousands of free backgrounds and other presentation elements.